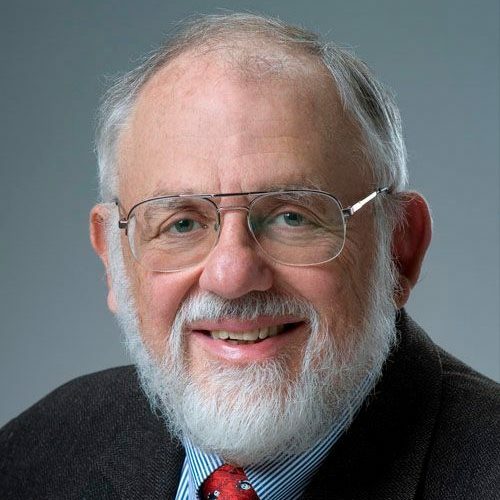 Cleve Moler was a professor of mathematics and computer science for almost 20 years at the University of Michigan, Stanford University and the University of New Mexico. At New Mexico, he was a professor in the Mathematics department in the late 1970’s and then Chair of the Computer Science department in the early 1980’s. During this time he developed several packages of mathematical software for computational science and engineering. These packages eventually formed the basis for MATLAB, a high-level technical computing environment. In 1984, Moler and Jack Little founded MathWorks, Inc. to commercialize and continue development of MATLAB. Before joining MathWorks full-time in 1989, Moler spent five years with two computer hardware manufacturers, the Intel Hypercube organization and Ardent Computer. At MathWorks, Moler has served as Chief Scientist, overseeing the mathematical aspects of the company’s products. Moler is the one of the authors of the LINPACK and EISPACK scientific subroutine libraries, as well as author or co-author of five text books on numerical analysis and computational science. He is a member of the National Academy of Engineering and a past president of SIAM, the Society for Industrial and Applied Mathematics. Today, Moler works remotely from his home office in Santa Fe, New Mexico, writing books, articles, and MATLAB programs.